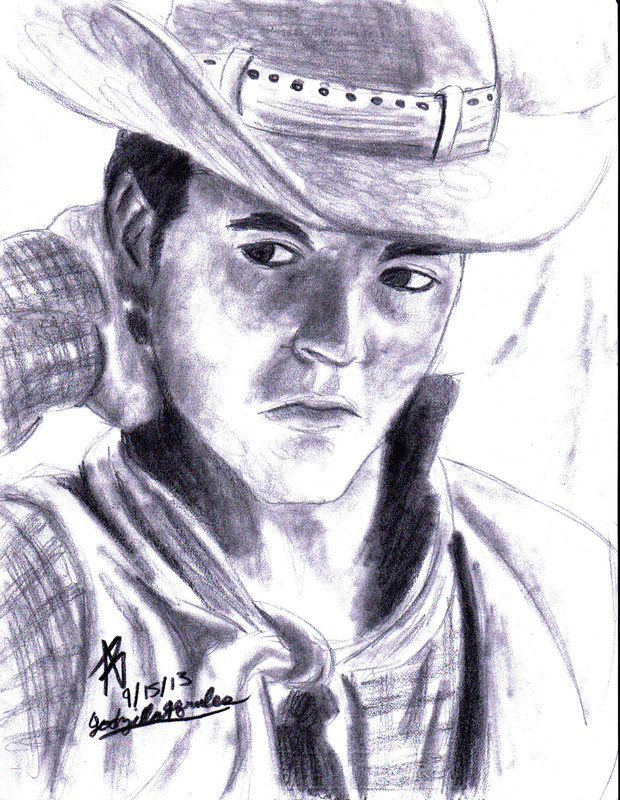 I tried again a portrait of singer Ricky Nelson. He is my latest portrait as of this post (9/20/13). I feel that his proportions didn't come out too bad. I also like how the plaid shirt came out.